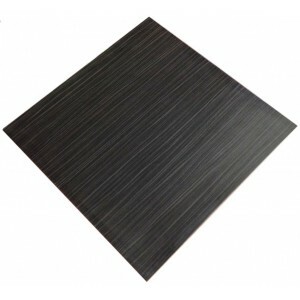 Stylish and attractive this heat moulded veneer tabletop is ideal for cafe, bistro, restaurant, club or hotel use. With our Matched veneer chairs, they suit the most modern of décors. Available with either polished aluminium or black base.